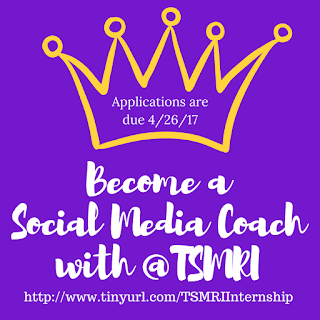 Tarleton Students - The Texas Social Media Research Institute (@TSMRI) has a few openings for Social Media Coaches. 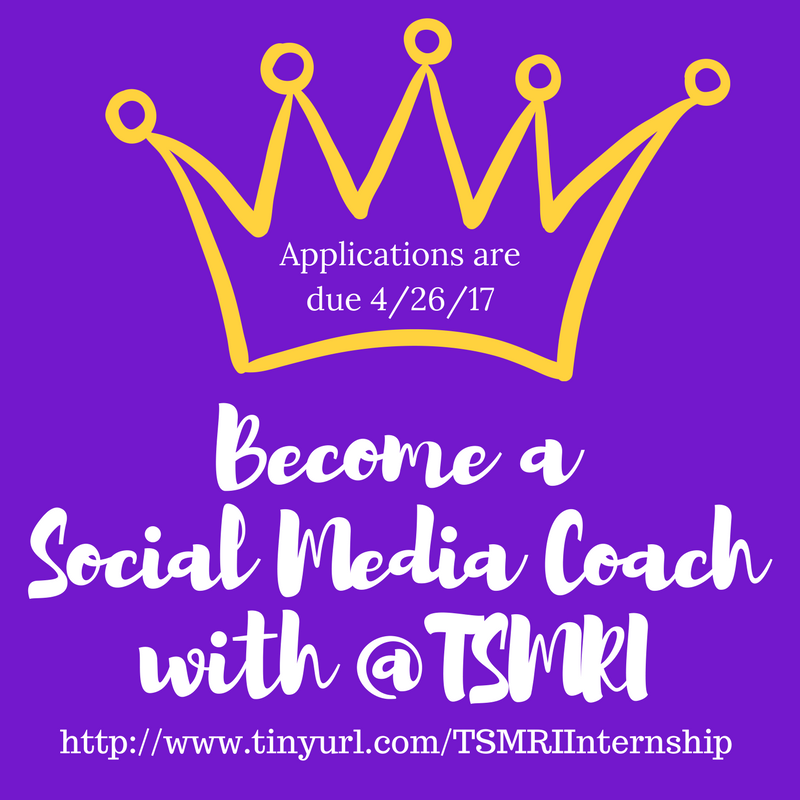 Coaches will learn about social media technologies and how to conduct/research the effectiveness of social media campaigns, present at research conferences, and will have opportunities to study abroad! Interviews - 4/27/17 at Noon. If you have any questions, please contact texassocialmediaresearch@gmail.com OR send a direct message to @drjtedwards.